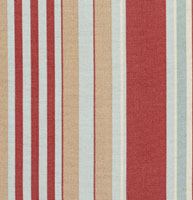 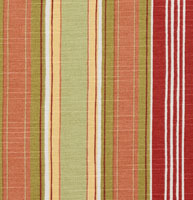 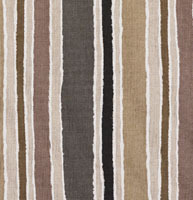 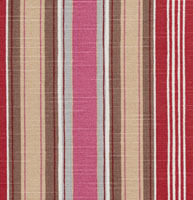 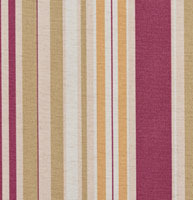 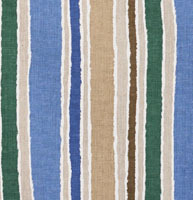 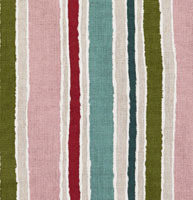 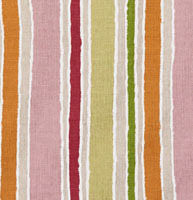 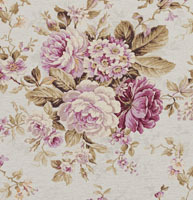 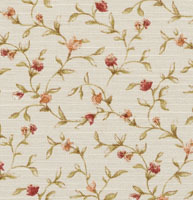 Palazzo’s print upholstery fabrics are mostly modern and vibrant. 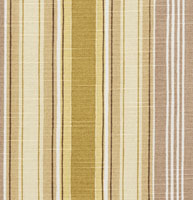 Many of our prints have several coordinates available, and are great for indoor and outdoor uses. 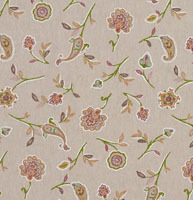 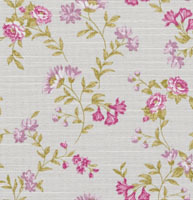 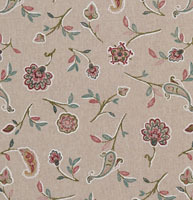 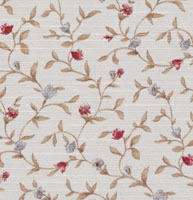 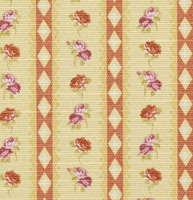 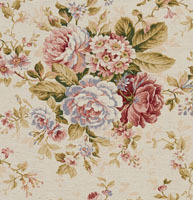 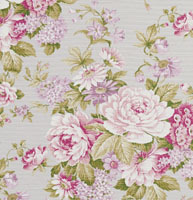 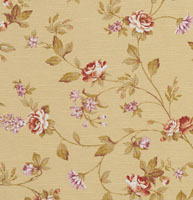 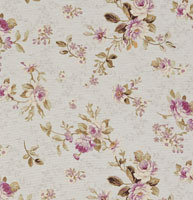 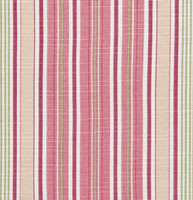 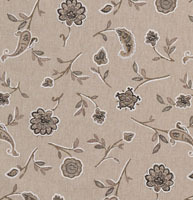 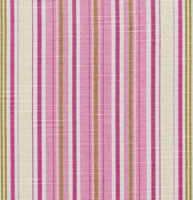 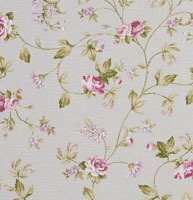 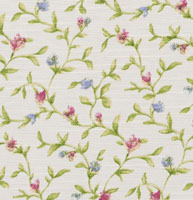 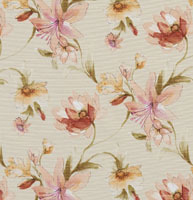 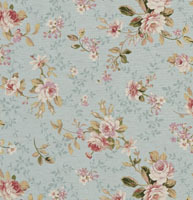 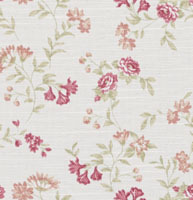 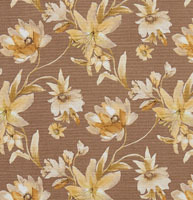 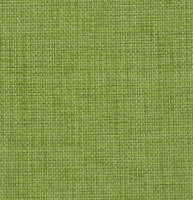 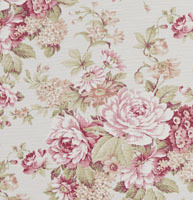 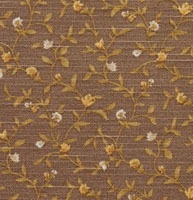 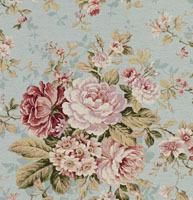 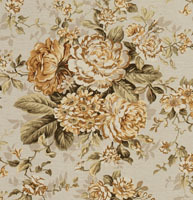 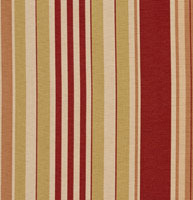 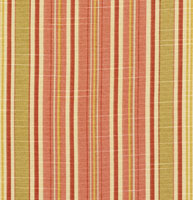 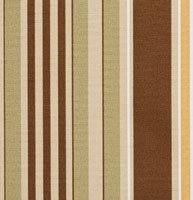 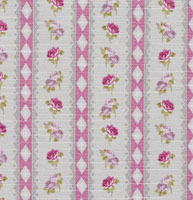 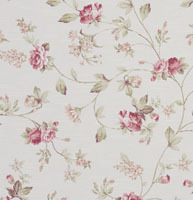 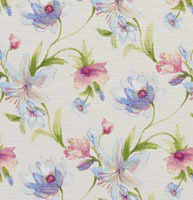 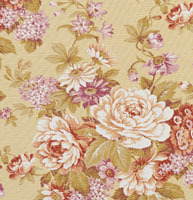 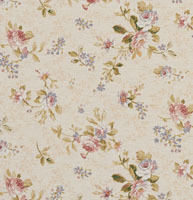 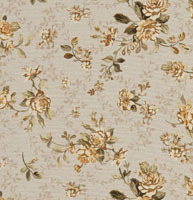 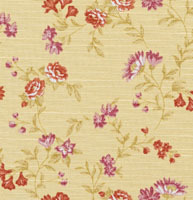 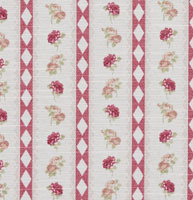 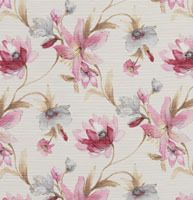 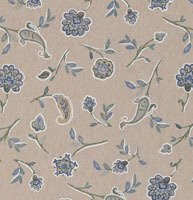 We have a large range of patterns and colors to choose from, and don’t forget, we offer free samples.